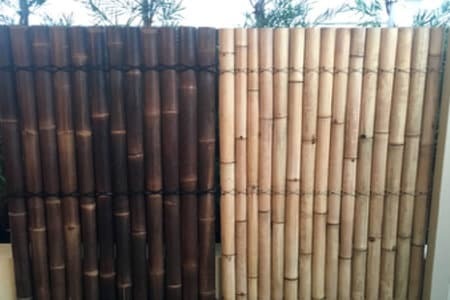 Mr Thatch Imports Bali Alang Alang Thatching Grass, (Bali Grass) Bamboo Panels and Bamboo Screening, Coconut Poles, Traditional Ridge Capping and many other Gazebo products. 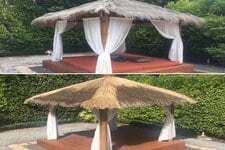 Specialising in Constructing Quality Bali Huts and African Gazebos, for D.IY. or Installation. 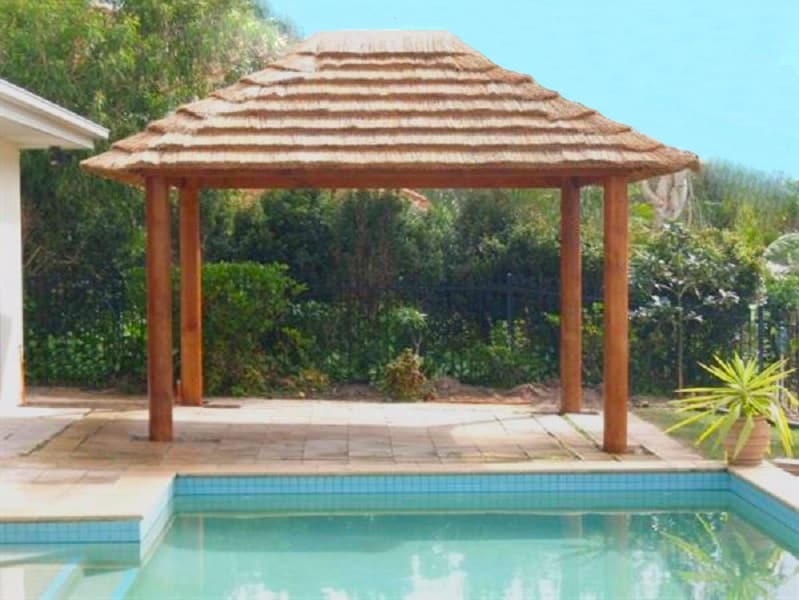 Mr Thatch also supplies Bali Grass, African Cape Reed Tiles and all Accessories to the public for DIY and to the Trade, as well as installing the Bali Huts, Bali Grass onto existing Huts, African Gazebos, African Tiles onto existing structures and Bamboo Screening, Bamboo Panels, Day Beds and Decking. Thousands of satisfied customers and Mr Thatch want's you to be the next! Customer service and satisfaction is the number one priority. Peace of mind is part of the deal. I just wanted to say thanks so much, we love it! All did a great job and will definitely recommend you to our friends. See hundreds more testimonials from happy customers on our testimonial page! Deal Directly with Mr Thatch, the Importers. All Products D.I.Y. 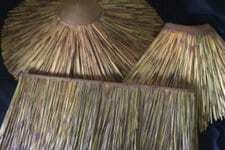 or Professionally Installed by the Mr Thatch Team. 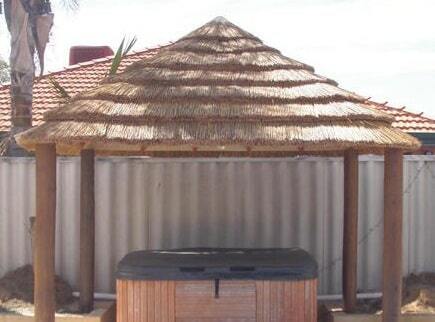 BALI HUT DIY KITS – Individually made to order. Best Quality and Pricing. 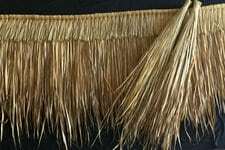 AFRICAN GAZEBOS – African Cape Reed Thatch – Quality Kits. 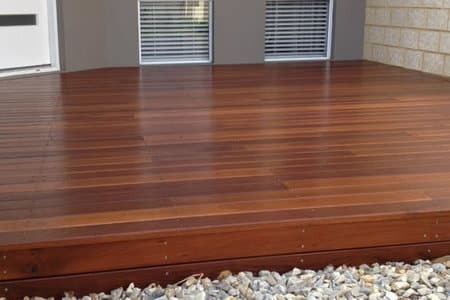 DECKING – Installed by craftsmen, will give years of pleasure. 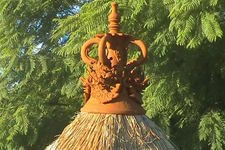 COCONUT POLES – Turned, Stained and Polished with Frangipani Carvings 2.5m x approximately 190mm diameter. Beautiful. 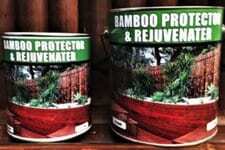 TIMBER STAIN – A great water based Stain, only one coat necessary – fantastic product 2 Colours available. 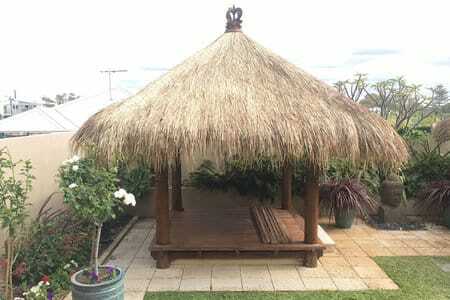 CROWNS AND CAPPING – Ornate Clay Crowns and Capping to top of your Bali Hut. 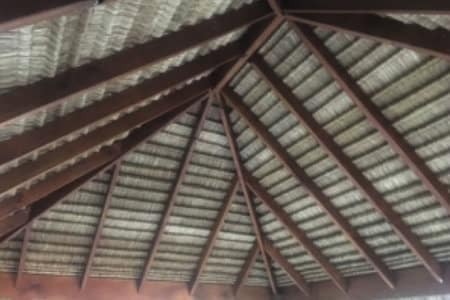 NETTING – Netting for Bali Grass. 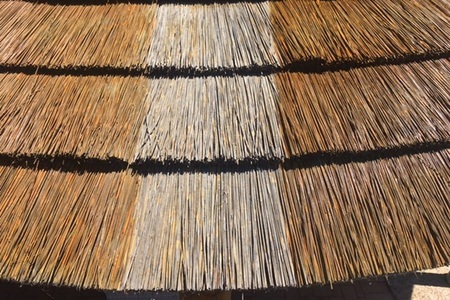 To cover the Thatching (barely visible) Imperative for the Perth High Winds.